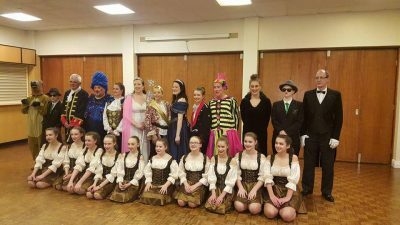 The Culcheth Players formed in 1958 and is a Section of Culcheth Sports Club (The Daten). We have had many of the Cheshire Theatre Guild’s nominations and awards for the quality of our productions over the years. These awards have been gained in various categories for both the “acting” and “non-acting” aspects of our work. 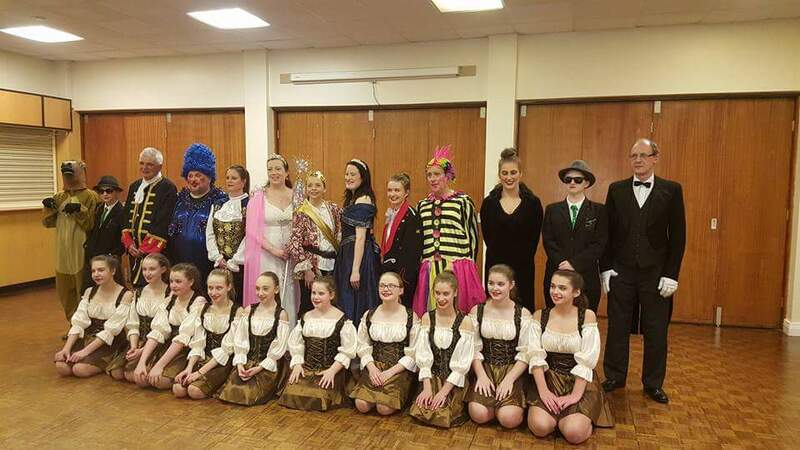 For our productions we enjoy the use of the 200 seat Main Hall at Culcheth Sports Club which also has a stage with both lighting and sound facilities. Each season we aim to present three plays, usually a pantomime in February and two other productions around the June and October time. Our regular weekly meeting and/or rehearsal night is every Monday night in the Main Hall from 8:00pm To 10:00pm. Our productions are varied and include period plays, drama, whodunit and comedy. We are always looking for new members, both acting and non-acting, since there is much to be done “behind the scenes” as well as on stage. Membership of the Culcheth Sports Club, which is open to all, is obligatory for anyone wishing to join us in the Culcheth Players. Our Club Chairperson is Mr G Walker, Club Secretary is Mr L Rigby and Our Treasurer is Mrs C Simons. Why not contact us to enquire or just turn up on a Monday night. You may never know what hidden talents you have until you have a go!